A parallel universe is a hypothetical self-contained reality co-existing with one's own. 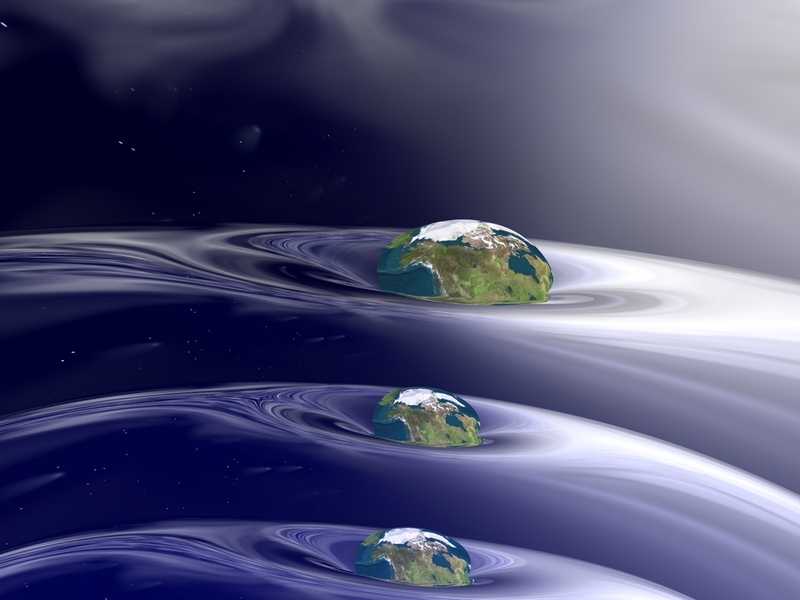 A specific group of parallel universes are called a "multiverse", although this term can also be used to describe the possible parallel universes that constitute reality. While the terms "parallel universe" and "alternative reality" are generally synonymous and can be used interchangeably in most cases, there is sometimes an additional connotation implied with the term "alternative reality" that implies that the reality is a variant of our own. The term "parallel universe" is more general, without any connotations implying a relationship, or lack of relationship, with our own universe. 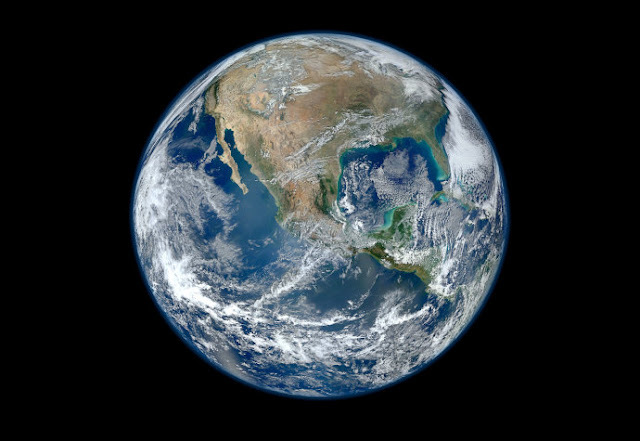 A universe where the very laws of nature are different – for example, one in which there are no Laws of Motion – would in general count as a parallel universe but not an alternative reality and a concept between both fantasy world and earth.